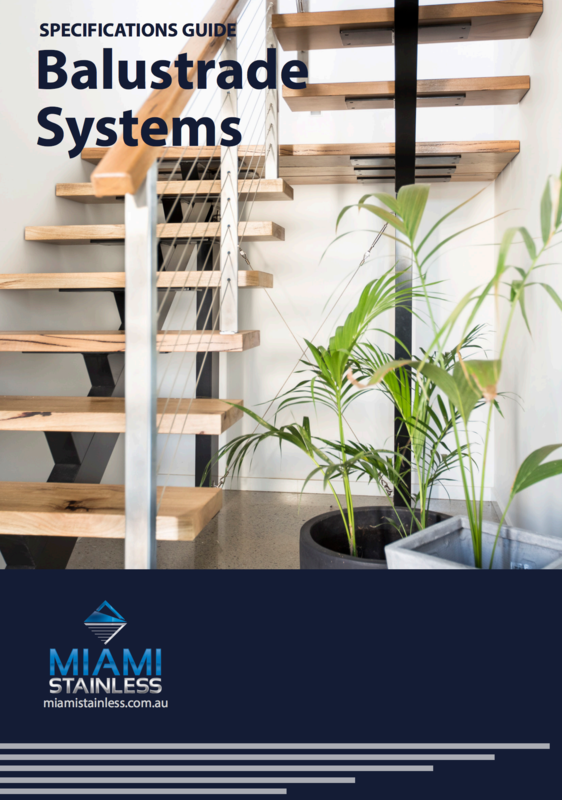 Why choose Miami Stainless balustrade posts? There are many difference varieties of metal balustrade posts on the market, ranging from stainless steel in 304 and 316 grade, aliuminum and powder coated steel. 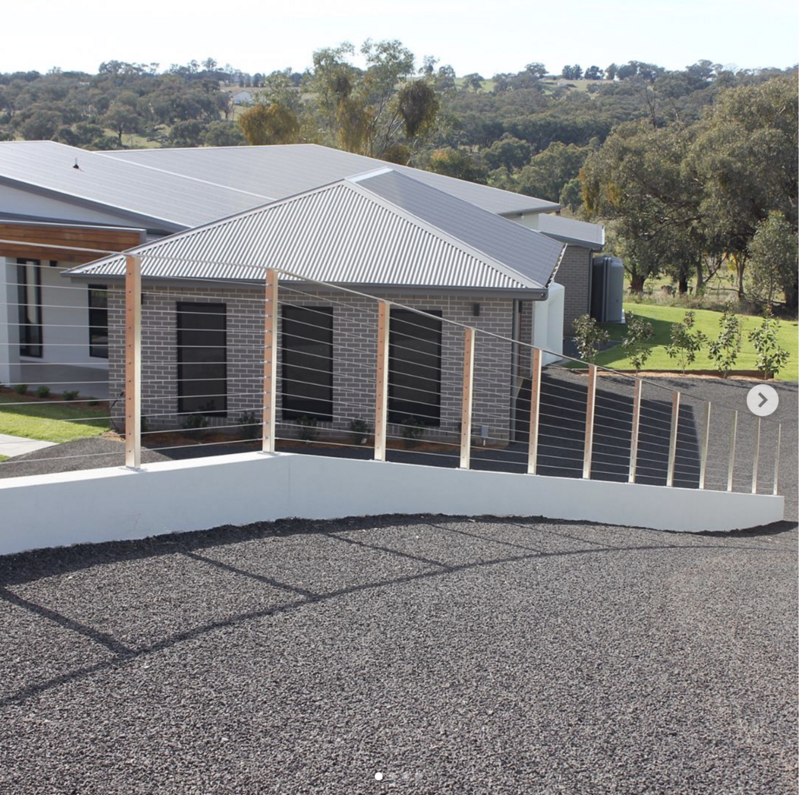 Below are some important factors you need to know about when choosing a balustrade post for your project and why Miami Stainless posts are a superior 'must use' post range. Are stainless steel & chrome the same thing? These two popular shiny metal products are often confused. But let me assure you, stainless steel and chrome are NOT the same thing.